When we empower women as leaders and decision-makers, the community and economy benefit. Women continue to miss out on the highest levels of leadership and decision making. This includes roles in government, business and the community. Barrier's to women's leadership include unconscious bias, poor recruitment practices and poor workplace cultures. Women also face cultural and institutional obstacles in male-dominated industries. They are under-represented in many industries, including science, technology, engineering, medicine, construction and finance. When boys and girls don’t see women in positions of power, they start to think only men can be leaders. Girls are then less likely to pursue leadership roles. Television, film and popular culture shape our ideas about gender. They tell us how women and men are supposed to look, act and treat others. Women are often shown as young, thin and submissive. Men are often shown as muscular, powerful and unemotional. Beauty, race, ethnicity and sexual orientation are portrayed in stereotypes. Women and girls are more likely to be shown in sexually explicit scenes or as subjects of violence. These stereotypes are harmful. They desensitise us to violence against women. They portray women as objects without power or the ability to lead and make decisions. When we empower women as leaders and decision-makers, the community and economy benefit. From the workplace to popular culture, having more women in positions of power promotes gender equality. We are committed to the promotion of women in leadership and decision-making roles. That's why we've set targets to increase the representation of women in leadership. Find out how targets are making a difference to diversity in the public sector, local government and business. 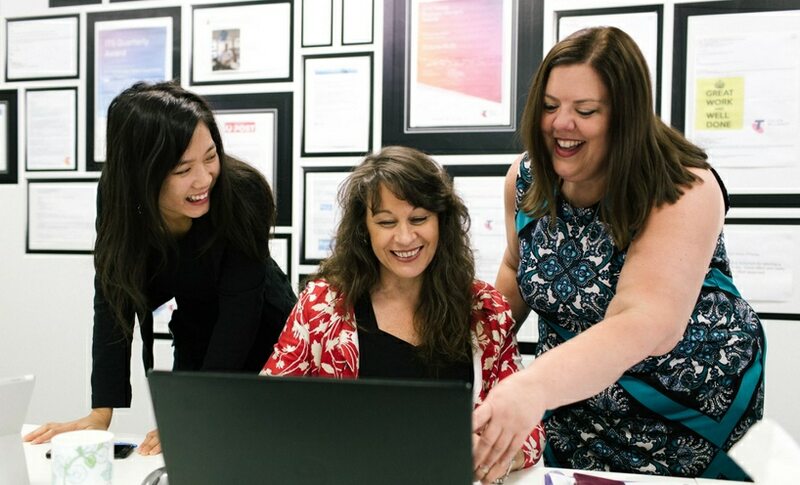 The Victorian Government’s women’s leadership programs include scholarships, awards and networking opportunities for women of all ages and backgrounds.